Every so often, I have a crisis of confidence when it comes to my wardrobe. At present, due to the fact that I've lost a little weight, I'm having a rethink of my clothes and, once again, I've come to the realisation that my two girls have a wardrobe full of stylish, beautiful clothes to suit every mood and yet I have a cupboard full of baggy jeans and fading polo shirts. Sigh. This should come as no surprise. In a recent study among new mums with children aged three or less, commissioned by detergent brand Persil Non-Bio and fabric conditioner Comfort Pure, it was found that more than seven in ten mothers feel their babies and toddlers are better dressed than they are. While new Mums tend to avoid tight and impractical clothing, many babies have the latest designer outfits, or at least, a more diverse range of clothing than their Mums! The survey showed that after becoming a Mum, we spend nearly half the amount on ourselves with the amount spent on clothing dropping from an average £57 a month before pregnancy to just £29 a month after giving birth. Yup, that's about hit the nail on the head for me. So much so that back in May I resolved to buy myself one new item of clothing a month as a way of trying to slowly, but steadily refresh my dumpy wardrobe. 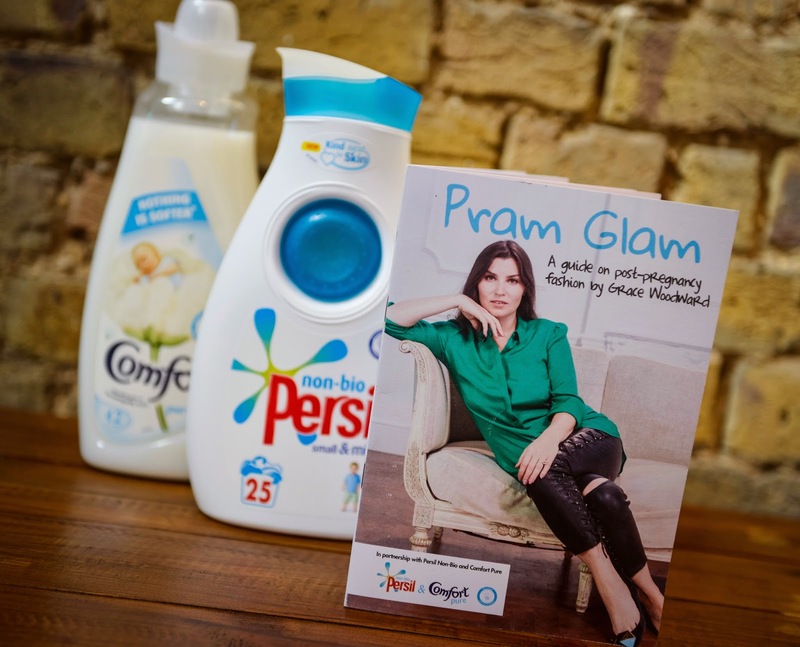 The researchers for Persil Non-Bio and Comfort Pure commissioned celebrity stylist and new mum Grace Woodward to compile ‘Pram Glam’; a post-pregnancy style guide for new mums. The style guide can be downloaded from the website www.persilandcomfort.co.uk. 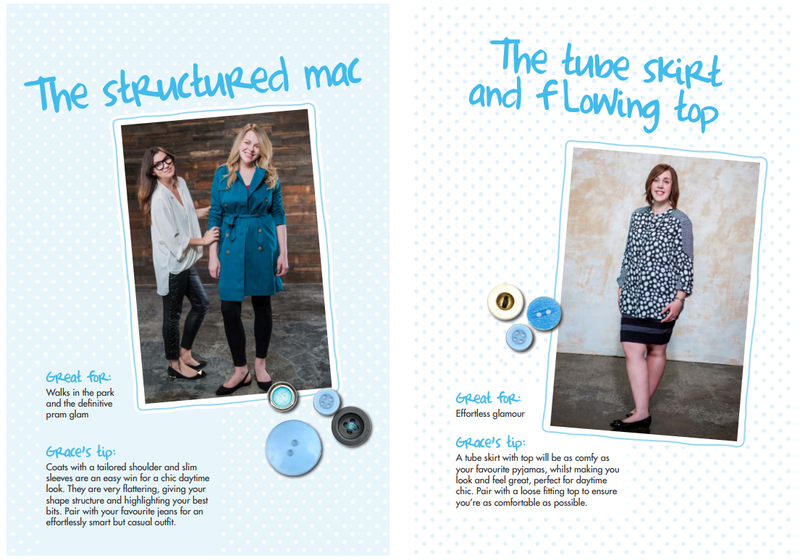 With nearly a third of new mums finding that they lack inspiration for what to wear, the Pram Glam guide provides practical and stylish wardrobe ideas and quick and easy fashion tips, giving new mums fashion inspiration without requiring them to worry about their wardrobe or investing in impractical and expensive clothing. Have you struggled with ideas for what to wear since becoming a mum? Perhaps you've managed to turn things around and pull yourself out of a rut. I'd love to hear your ideas of how to move out of the "jeans and a baggy top" mode I'm in - leave me your comments below.